I dont know where its from. No one here in Detroit carries Paper Magazine so I&#039;m going to have to order a copy directly from Paper... no probs there. Now how the hell am I going to get a copy of Tsugi??!?!? 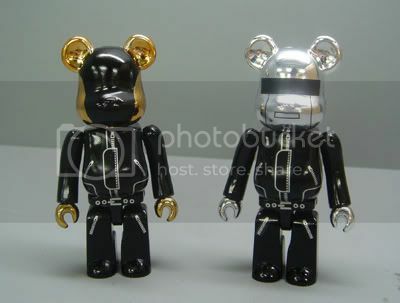 Like I said, Daft Punk + Mickey Mouse = Pwnage. CHECK THIS 1 OUT !! Reminds me of these I don&#039;t know why.